I’ve always loved owls, they are my favourite creatures. Here is a new one for my collection, made from stone. That is a very cool owl. And now, whenever I see an owl, I will think of you. Thanks Zazzy. I’ve always had a thing for owls, all owls, but tawny are my favourite, which I like to think this one is. This post bought back a few memories for me. 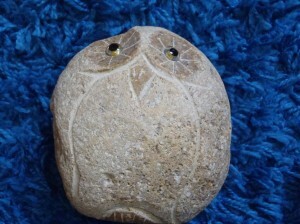 My Mum liked Owls, and used to collect them when we were little. We used to buy her the odd Owl thing for her birthday. It all started when she did a very lovely tapestry of one and hung it on the wall. 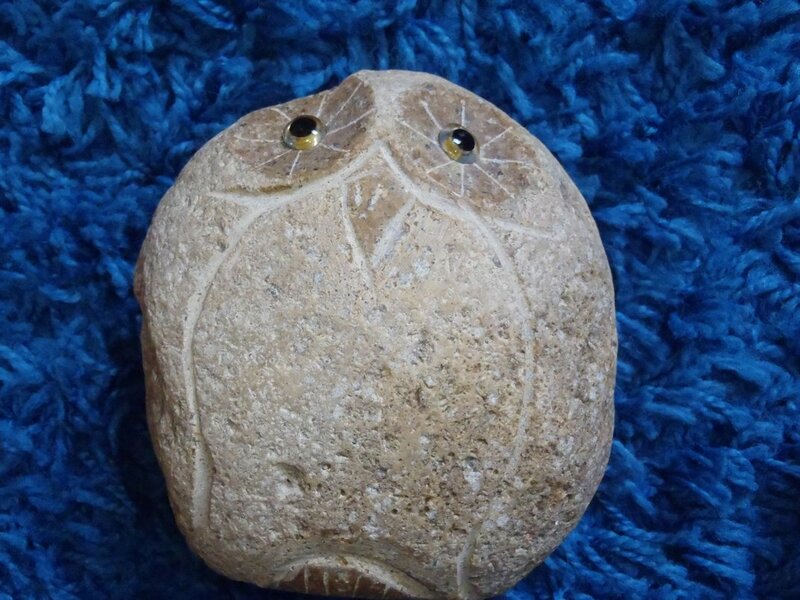 I like your stone Owl. Thanks Claire. I got my thing for owls when I was in the brownies and made one in the group one evening. I remember making a collage of a snowy owl in school one day too and it’s just gone on from there. We have a lot of owls in the woods behind us and I love their spooky call. He’s very cute. For some reason there’s something quite ’70’s about him! 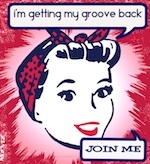 Yes, he is quite retro! Very “now” in an odd sort of way. He’s currently on the dining room table, which is where I put him en route to the garden, but I kind of like him there now!